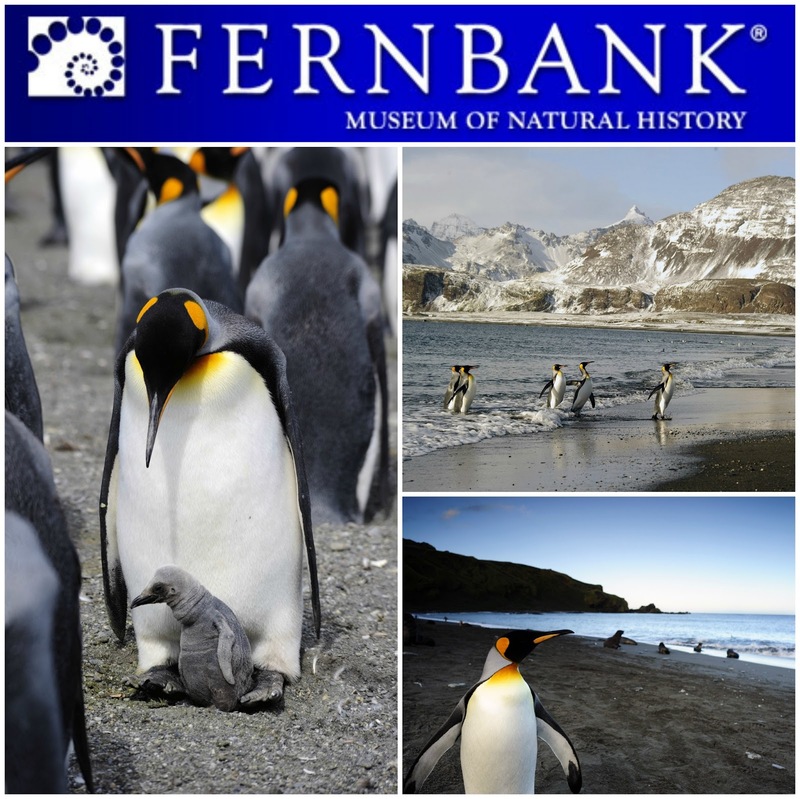 Fernbank Museum of Natural History will debut two new films in the IMAX Theatre on September 6, with the highly anticipated opening of Penguins and Hidden Universe. The films will play on Fernbank’s five-story, 72-foot-wide IMAX® screen, featuring stadium seating and surround sound digital audio. Narrated by David Attenborough, Penguins is a live-action film that celebrates the destiny of a very special King Penguin, who returns to his birthplace in the sub-Antarctic. Known as Penguin City, the island is home to hundreds of albatrosses, fur seals and brawling elephant seals—as well as six million penguins. Somehow our hero must earn his place among the island inhabitants and fulfill his destiny by finding a mate and raising a family. What follows is the story of the most challenging time in a King Penguin’s life, when he is driven to nurture and defend his offspring against harsh weather and fierce predators. This heartwarming drama plays out in one of Earth’s last great wildernesses, amid steep mountain ranges and windblown plains half buried beneath snow and ice. “Penguins” is an unforgettable tale of one King Penguin’s journey through his species’ central rite of passage. The giant-screen documentary adventure Hidden Universe takes audiences on an extraordinary journey deep into space. With the full power of IMAX cinematography, the deepest reaches of our universe are brought to life with unprecedented clarity through real images captured by the world’s most powerful telescopes—seen on screen for the first time. Stunning, high-resolution images of space allow moviegoers to explore the earliest galaxies, watch stars being born in vivid clouds of gas and dust, tour the surface of Mars, and witness images of distant celestial structures, including stunning views of the Sun. These dramatic new images offer fresh insight into the origins and evolution of the universe. Monday-Saturday at 10 a.m., noon, 2 p.m. and 4 p.m.
Sunday at noon, 2 p.m. and 4 p.m.
Monday-Saturday at 11 a.m., 1 p.m., 3 p.m., 5 p.m.
Sunday at 1 p.m., 3 p.m. and 5 p.m.
IMAX tickets are $13 for adults, $12 for students/seniors, $11 for children, and $8 for Museum Members. Double-Feature IMAX tickets are $21 for adults, $19 for students/seniors, $17 children and $13 for Museum members. Fernbank Museum of Natural History is located at 767 Clifton Road NE in Atlanta. 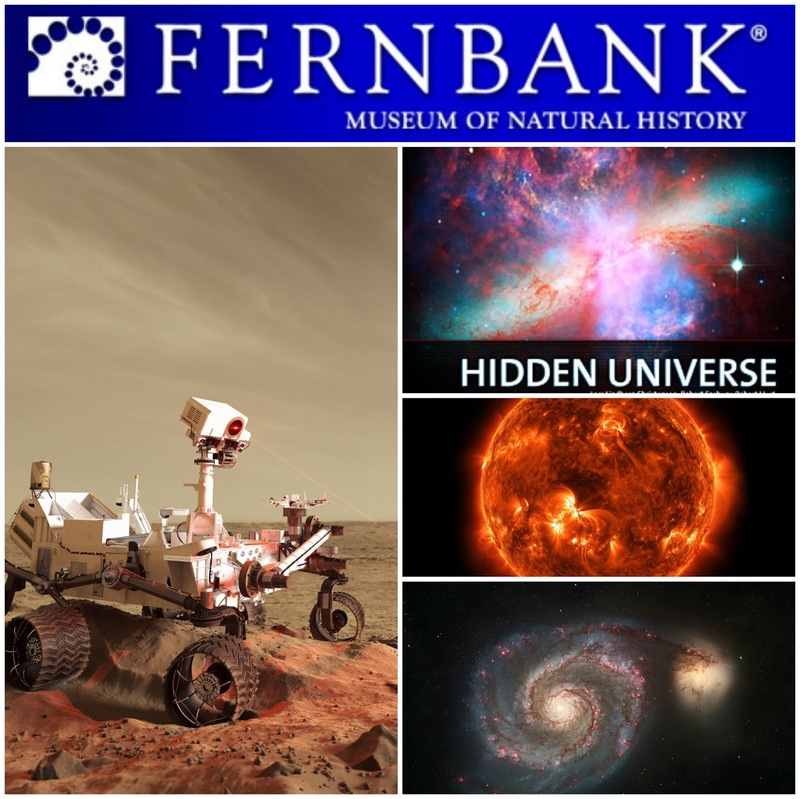 Visitor information and tickets are available by phone at 404.929.6300 and online at fernbankmuseum.org. *Dates and schedule are subject to change without notice. Current film schedules are always available at fernbankmuseum.org.